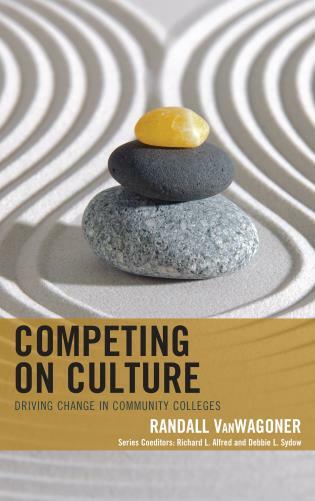 Grounded in an economic perspective, Financing Community Colleges: Where We Are, Where We're Going helps college leaders make sense of the challenges they face in securing and managing the resources needed to carry out the community college mission. 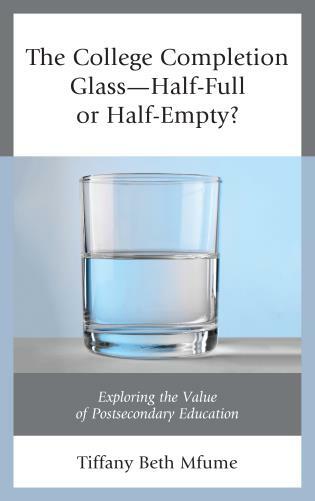 Finance has perpetually been an Achilles heel for leaders at all levels of management. 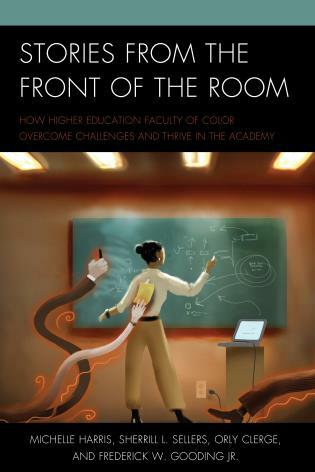 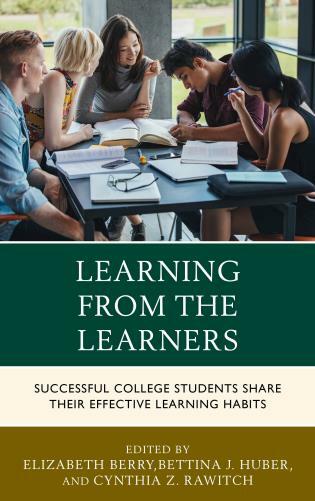 With the premise that leaders are better at winning battles they know something about, this book equips leaders with an understanding of the fundamentals and the complexities of community college finance. 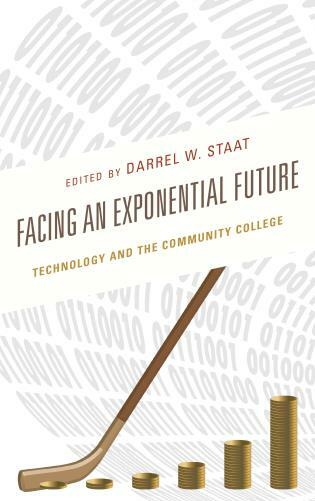 It tackles current and emerging issues with insight that is analytic and prophetic—a must read for current and prospective leaders. 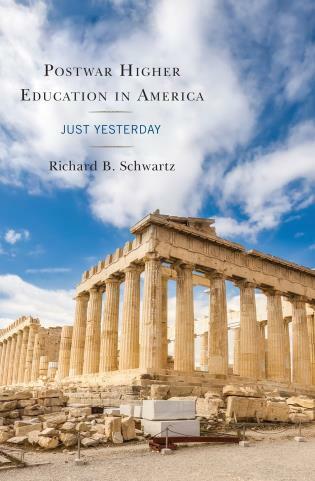 Richard M. Romano is Professor Emeritus and Director of the Institute for Community College Research, Department of Institutional Research & Planning, SUNY Broome Community College. 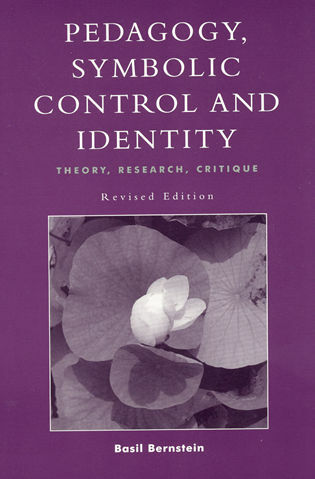 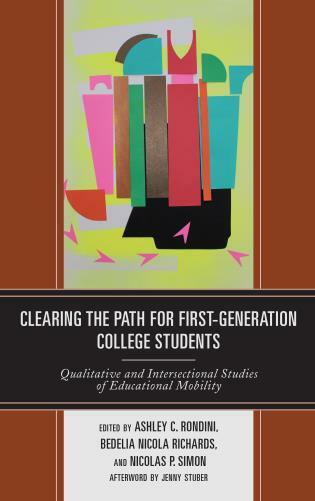 James C. Palmer, professor, Department of Educational Administration and Foundations, Illinois State University. 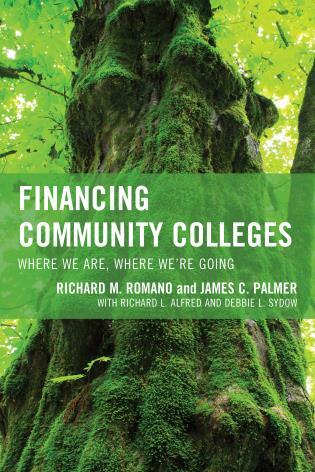 Romano and Palmer’s work, Financing Community Colleges: Where We Are, Where We’re Going…will help emerging leaders to better understand finance issues and will allow them to advance the mission of the comprehensive community college. 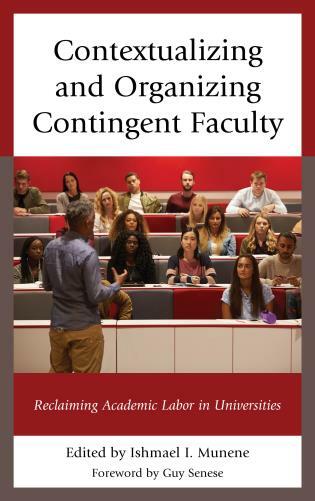 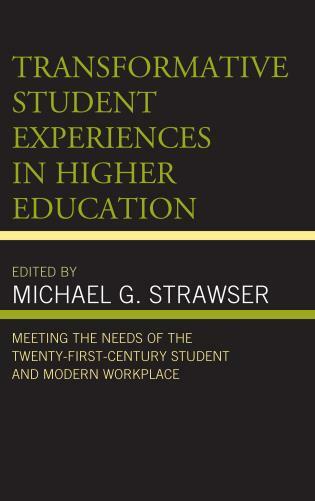 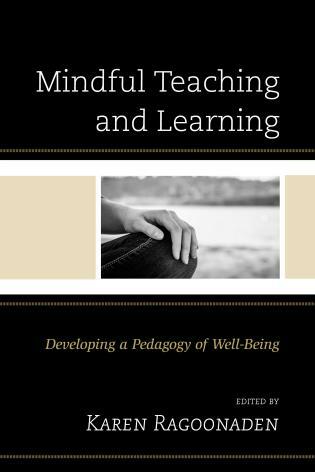 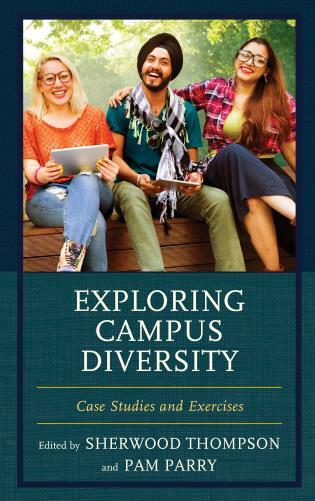 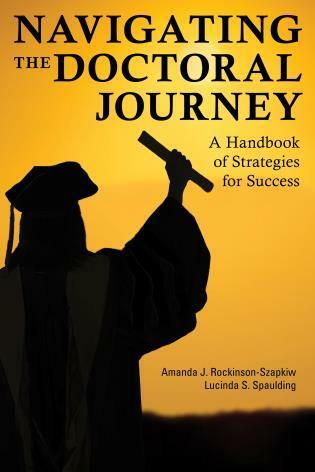 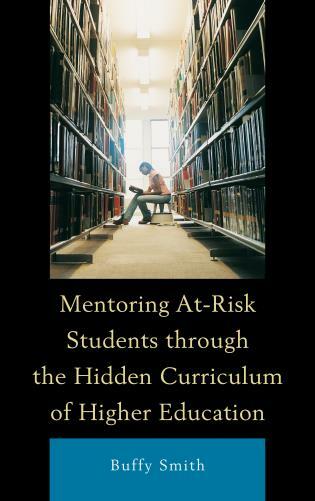 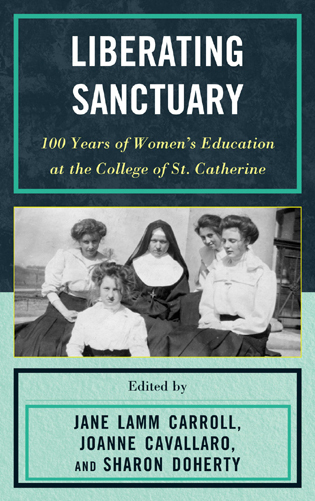 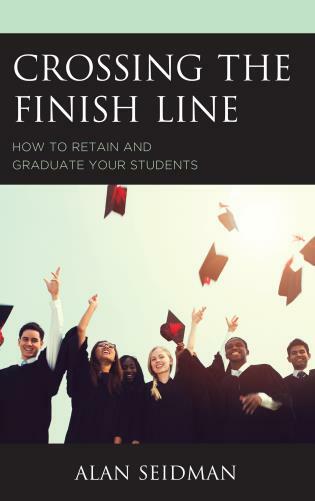 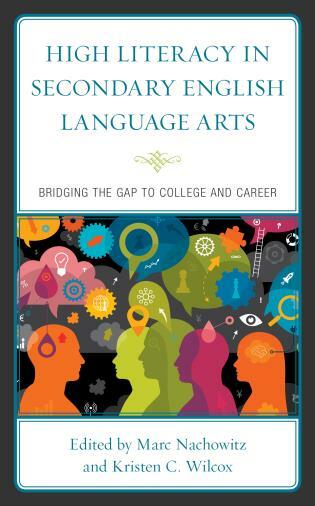 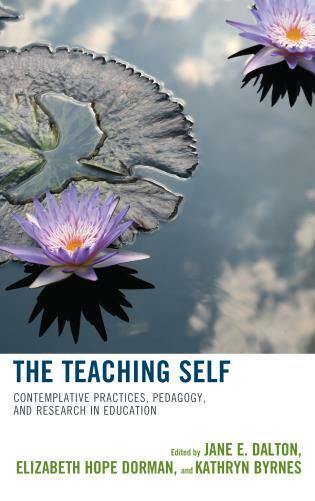 This book provides an excellent opportunity for current graduate students as well as emerging community college leaders to be well-prepared to understand and face the recurring challenges that may cause them to hesitate about accepting senior-level responsibilities. 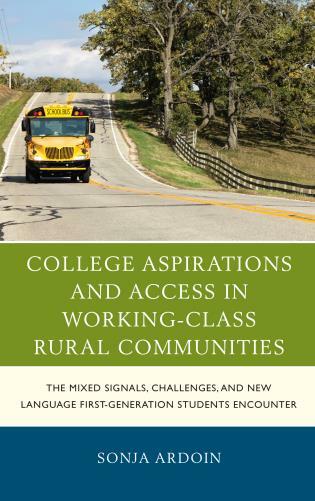 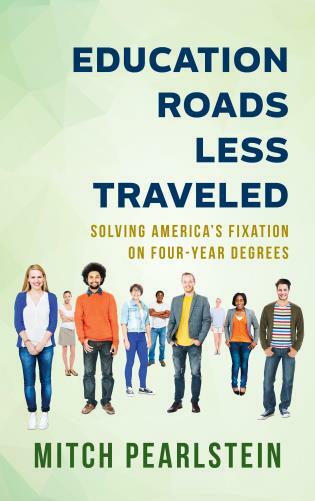 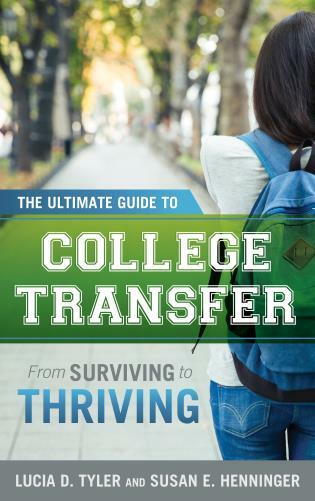 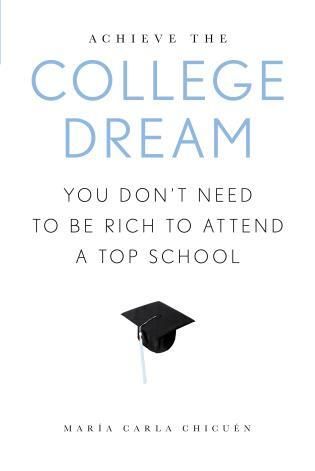 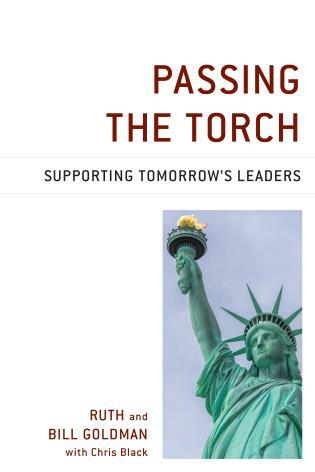 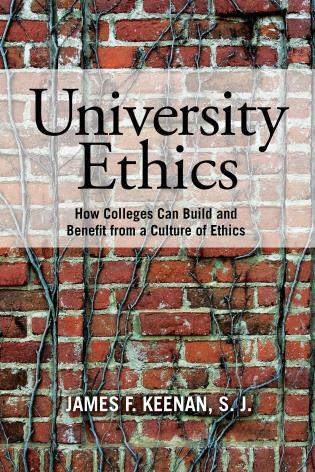 The book’s subtitle is spot-on: it tells us where we are, where we’re going, and that promises better preparation for a future generation of effective community college leaders. 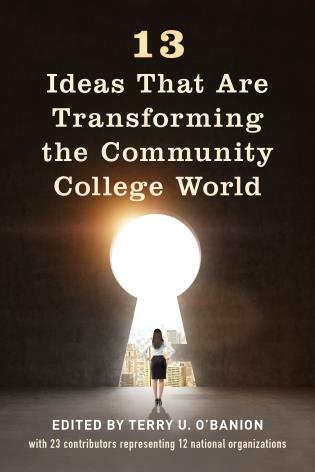 Financing Community Colleges is a book that every community college leader, or aspiring leader, should read. 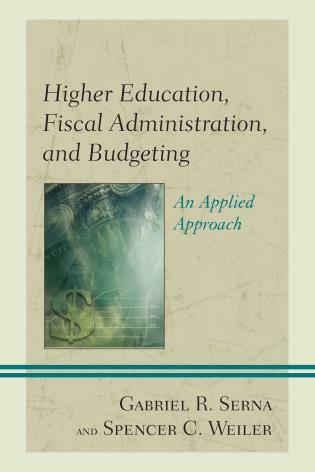 Written by two long-time higher education scholars, it is an easily readable nontechnical introduction to issues relating to community college financing. 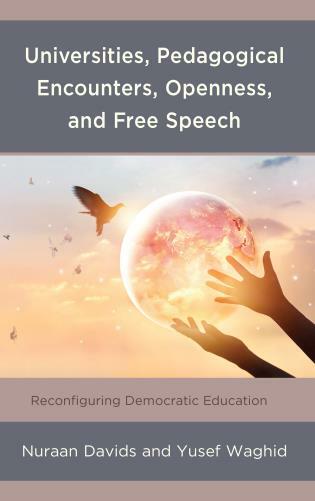 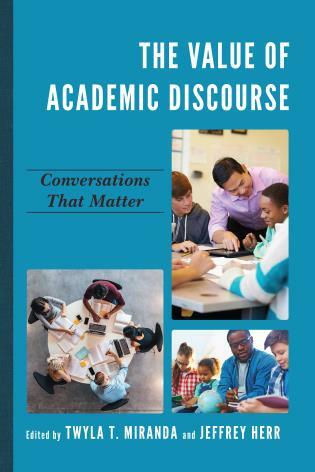 The authors couch their discussion in the context of current and emerging policy issues and, in the process, summarize the results of the best research that has been done on community colleges and use this research to evaluate a variety of policy proposals. 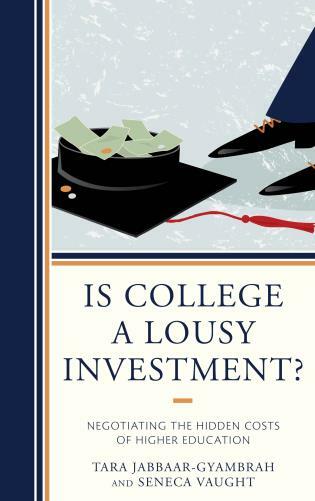 A cogent review of financing issues and options that will help new and experienced leaders be better community college advocates at the policy level. 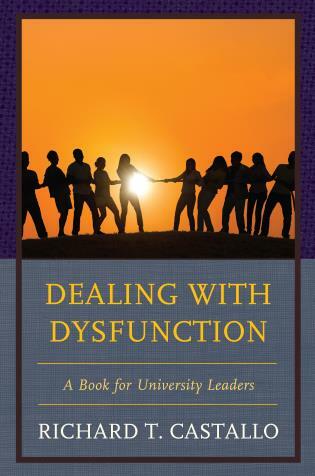 I was going to give it to my CFO, but have decided to give it to all my Vice Presidents and Trustees. 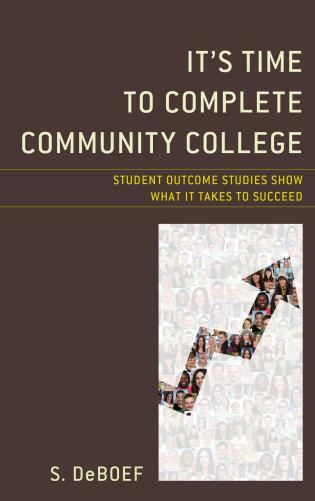 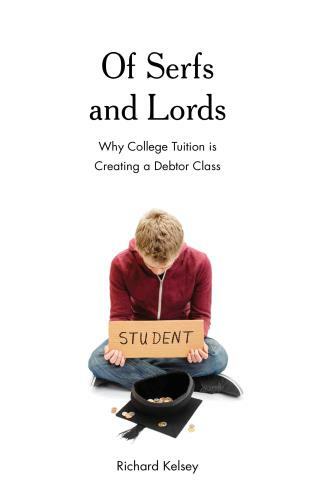 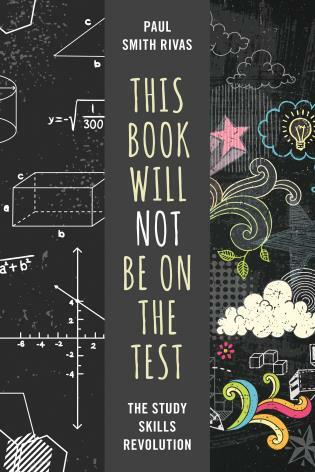 In this book, Richard Romano and Jim Palmer have produced what will become the gold standard in community college finance research for years to come. 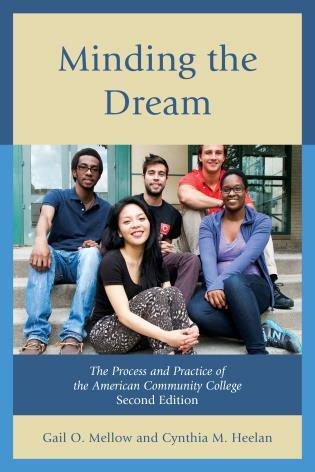 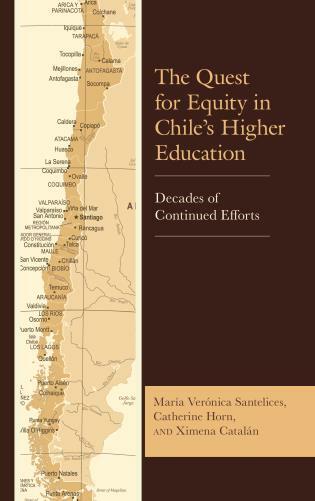 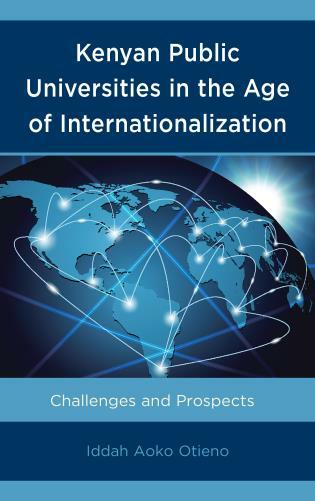 In this concise volume, they connect the world of finance to a host of current issues and challenges: from college quality, affordability, access, and outcomes straight through to mission of the community college itself. 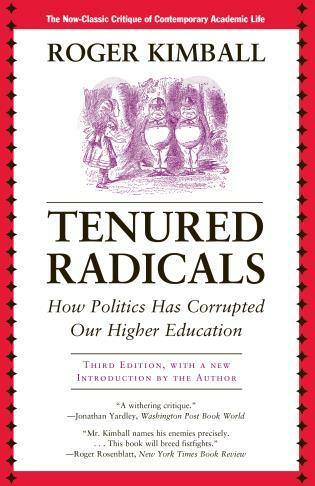 Reviewing thirty years of finance and policy research, and applying important findings to future projections, Romano and Palmer have written a must read for two-year college boards, administrators, scholars, and any stakeholder interested in how we might effectively manage resources and influence public policy in our turbulent political environment.